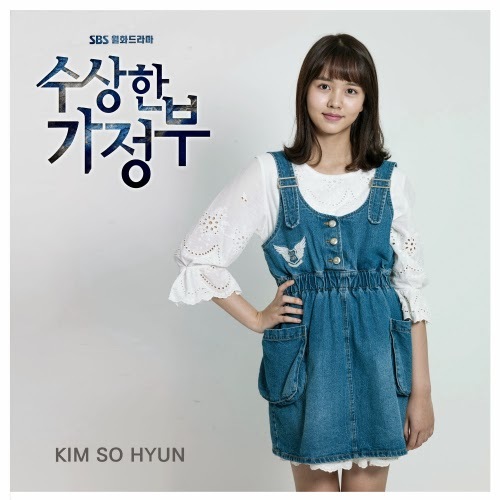 Cute child actress Kang Ji Woo released a surprise OST for her drama Suspicious Housekeeper. She's currently playing in this drama as the cutest maknae of Eun Family - Eun Hye Gyul. 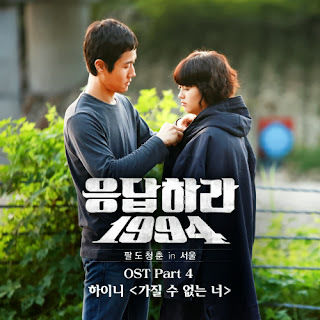 After Hye Gyul lost her mother, she seeks comfort and tender care from the family's strange housekeeper, Park Bok Nyeo. 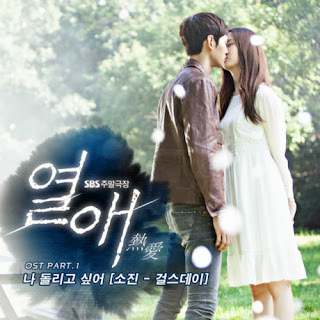 Although sometimes she's curious with Bok Nyeo's mysterious past, but Hye Gyul's pure love touches Bok Nyeo's heart. 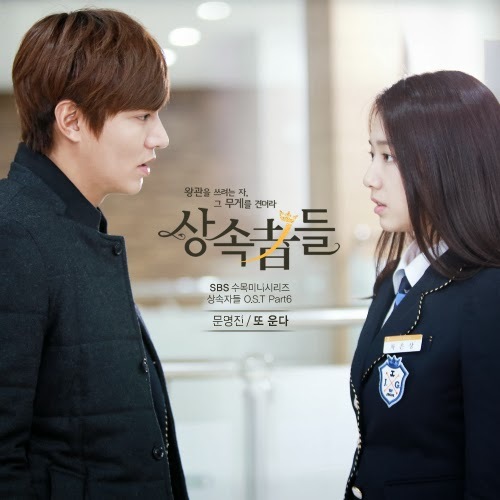 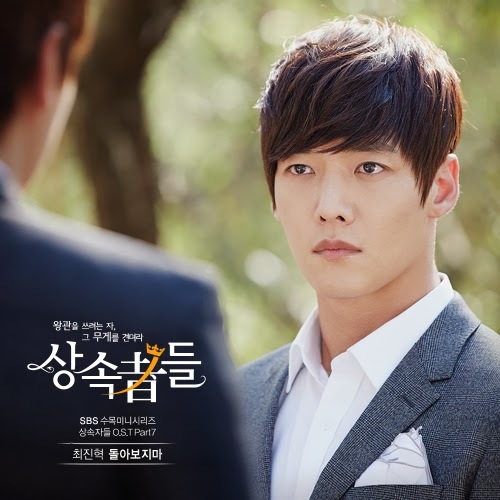 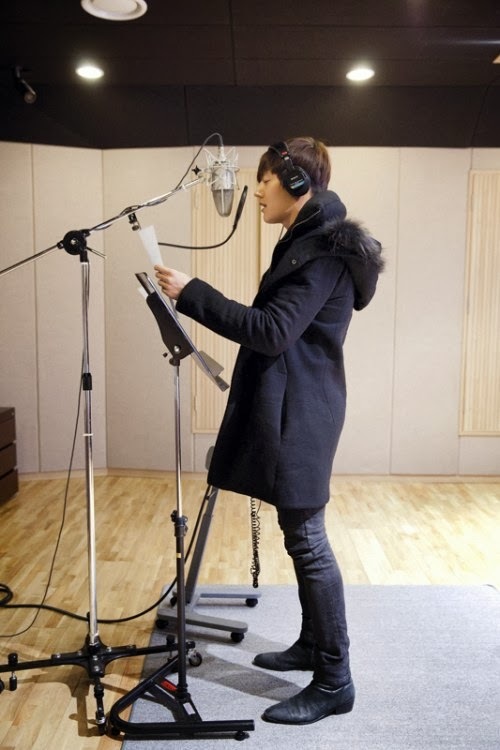 Actor Choi Jin Hyuk lend his voice for his drama's The Heirs OST. 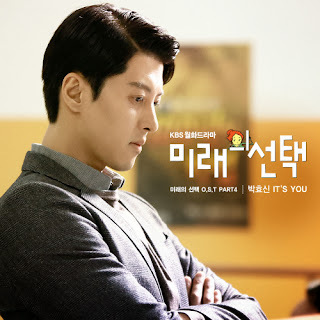 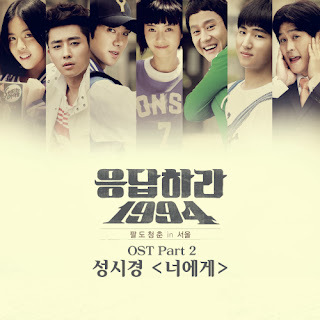 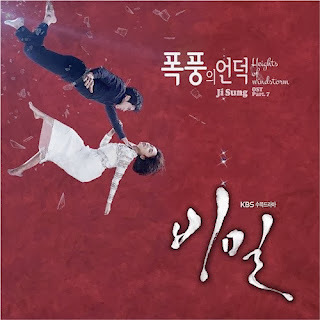 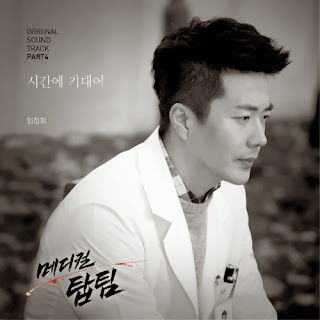 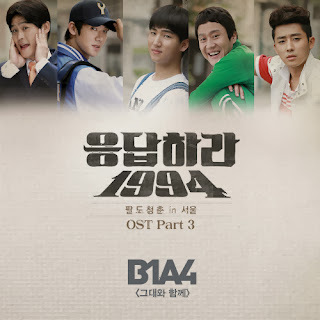 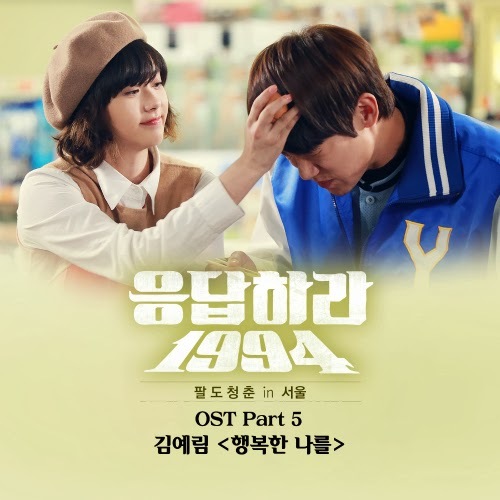 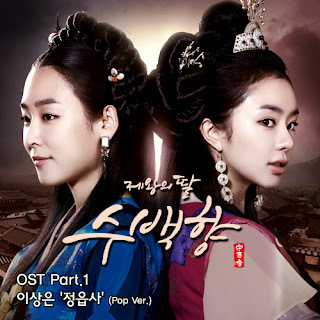 The OST "Do Not Look back" was released at noon on 21 November 2013 and this sad, sorrowful song is the love theme song of his character - Kim Won. 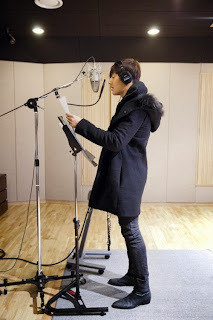 JYP newest male group 5Live lend their voice for the first OST of Jang Geun Suk and IU's drama Pretty boy (Bel Ami). 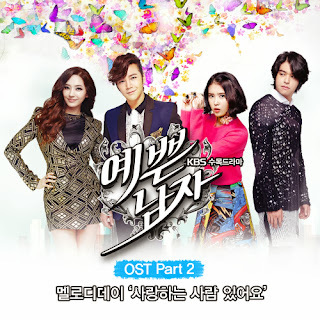 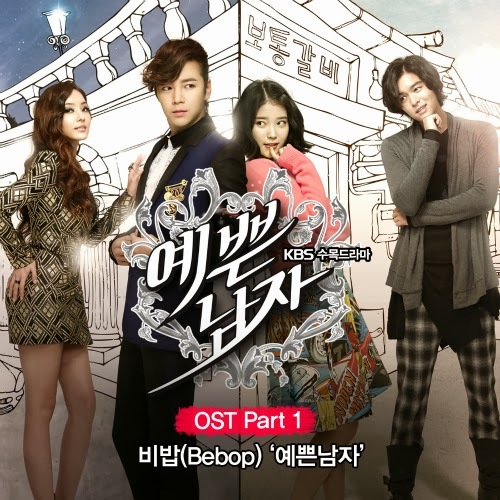 "Lovely Girl" is a pop-rock song and it conveys the feeling of the drama's main character Dokgo Ma Te (Jang Geun Suk). 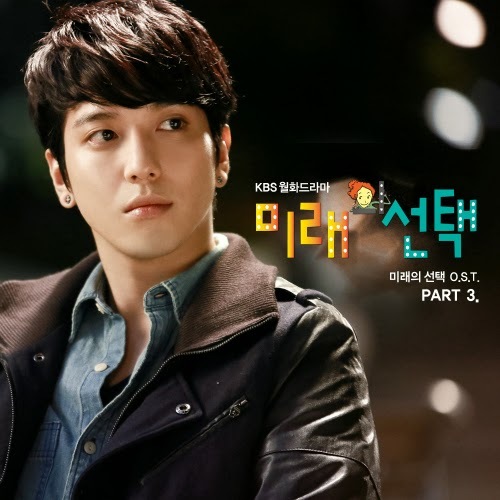 waiting for you yuyuyuyu neo ttaemae jeomjeom na anjeolbujeol mot hae. 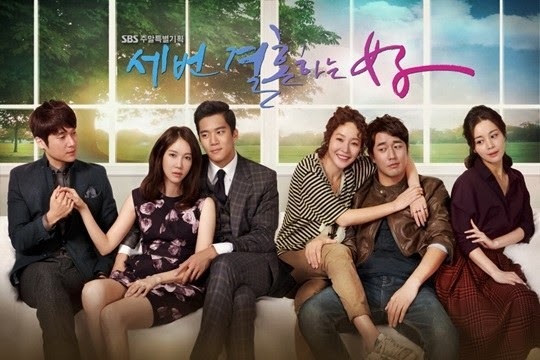 Quotes and Narration from Family Drama The Woman who Married Three Times (Thrice the Married Woman) staring Lee Ji Ah (Oh Eun Soo), Eom Ji Won (Oh Hyun Soo), Song Chang Eui (Jung Tae Won), Ha Suk Jin (Kim Joon Goo), Seo Yeong Hee (Park Joo Ha), Jo Han Sun (Ahn Gwang Mo). This drama airs every Saturdays & Sundays on SBS.